An island in the South Pacific that emerged after a volcanic eruption in 2015 is now home to hundreds of tropical birds known as sooty terns. 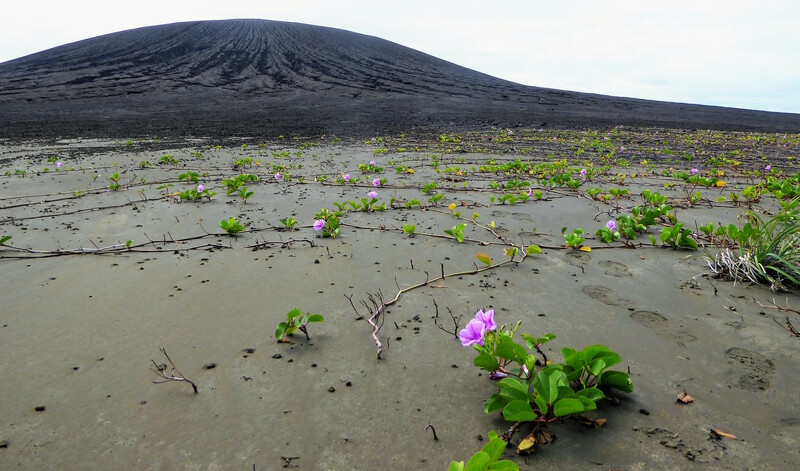 The island is also covered in flowering plants whose seeds were likely scattered around in bird droppings. The island is the result of an underwater volcano eruption that spewed ash and lava into the sea for weeks. When the ash mixed with warm ocean water, it solidified into rocks that ultimately formed the island. The volcanic rocks accumulated in between two existing islands in the Kingdom of Tonga. While it has not been officially named, locals call the new island Hunga Tonga-Hunga Ha’apai after the two small islands that it joins. The team took pictures, collected rock samples, and used a drone to obtain an aerial survey of Hunga Tonga. 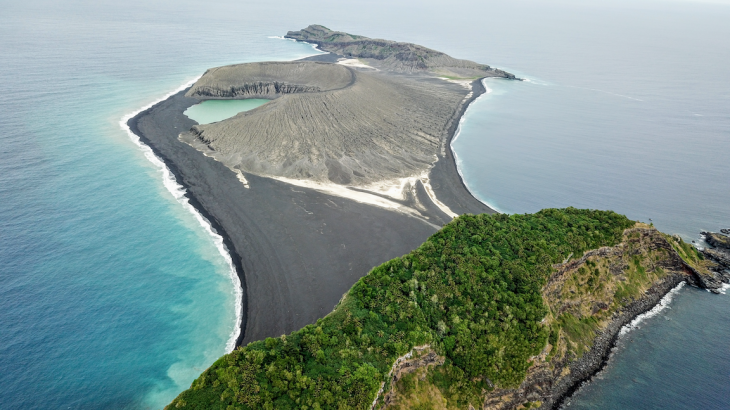 According to the researchers, data obtained during the trip may shed new light on rare volcanic islands. However, there is no way to know how long the island will last, and further research is needed to explore the possibility that hydrothermal processes may be ongoing that could make the land resistant to erosion for decades to come.